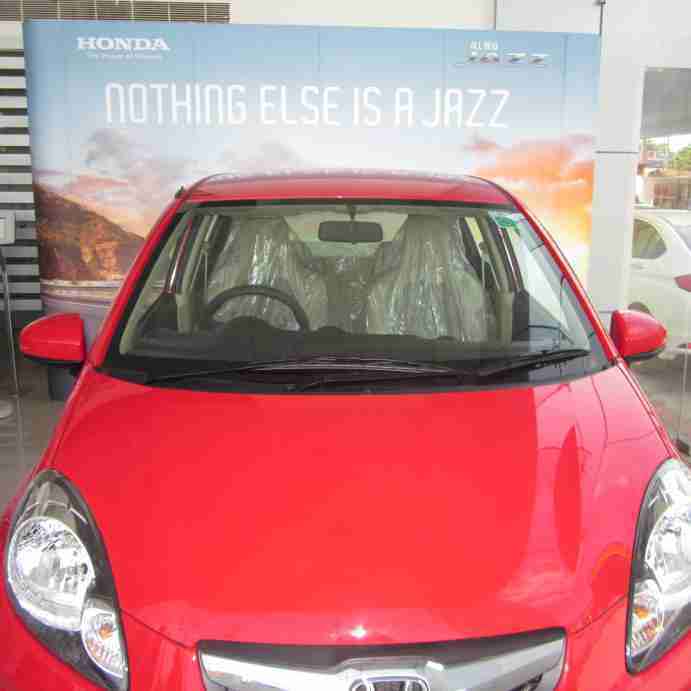 Honda Motor Company Ltd. is a leading automobile and motorcycles manufacturer in the world. The Japanese MNC was founded in 1948 and is headquartered in Minato, Tokyo, Japan. 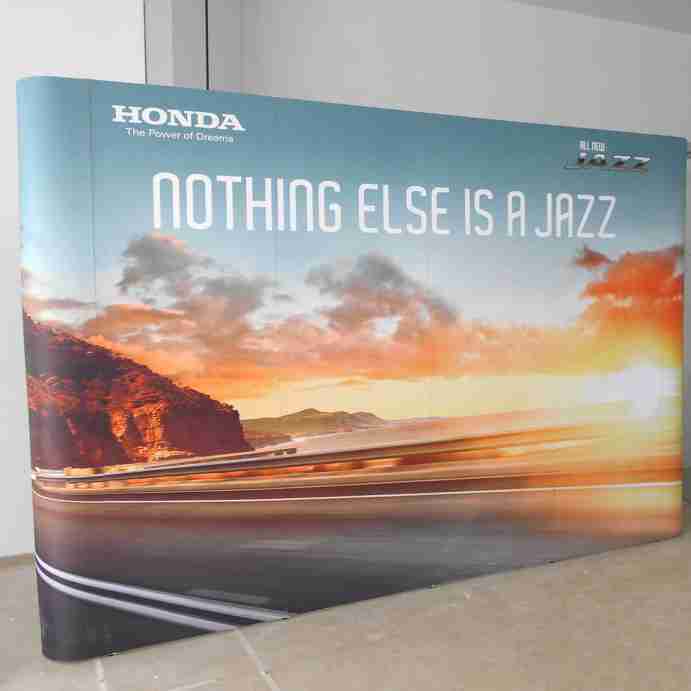 The Indian operations for Honda commenced in 1995.